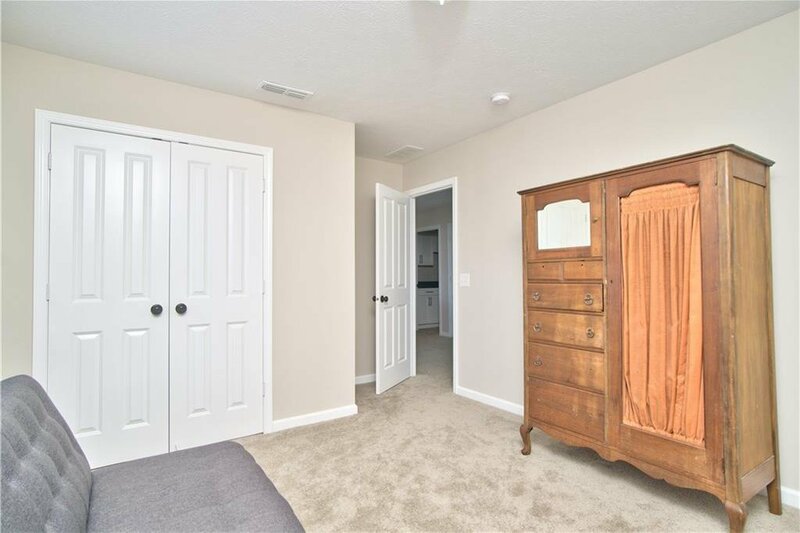 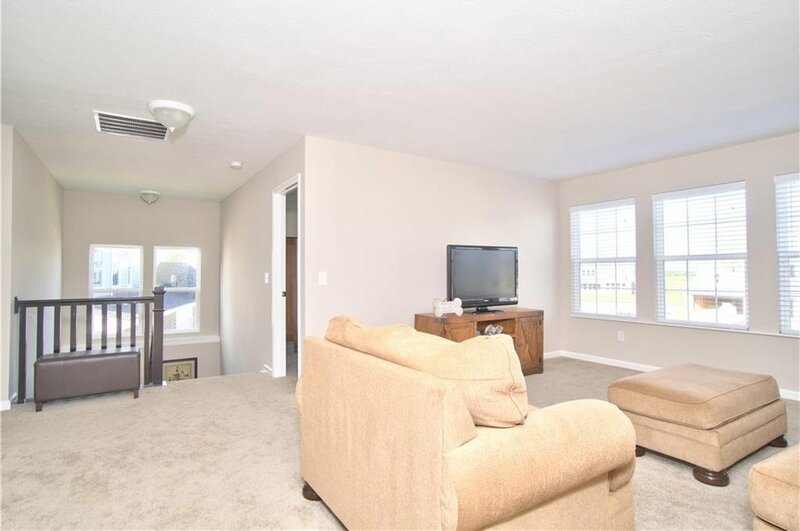 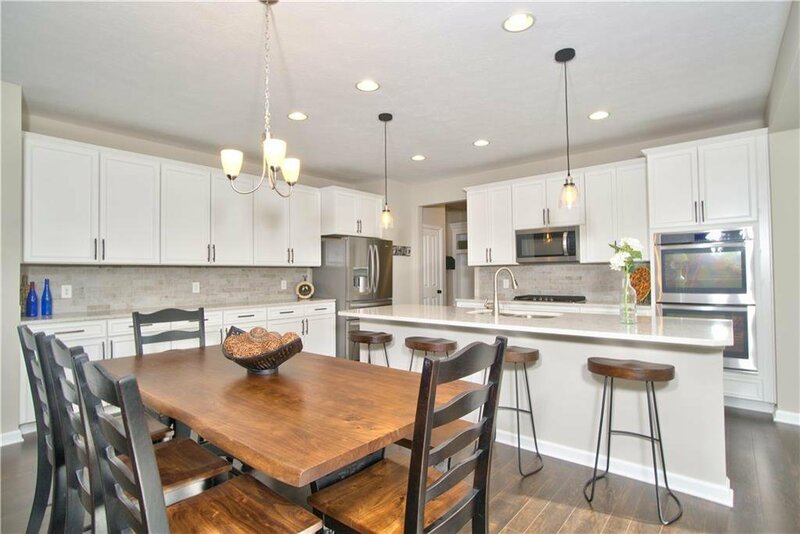 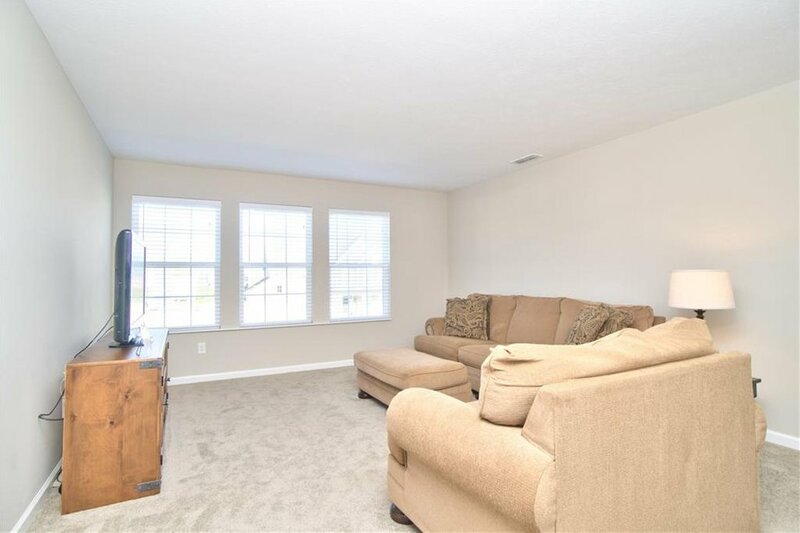 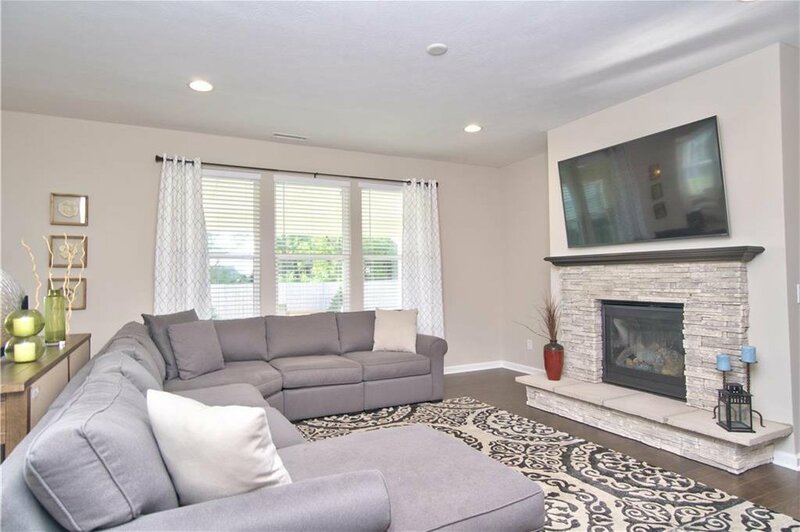 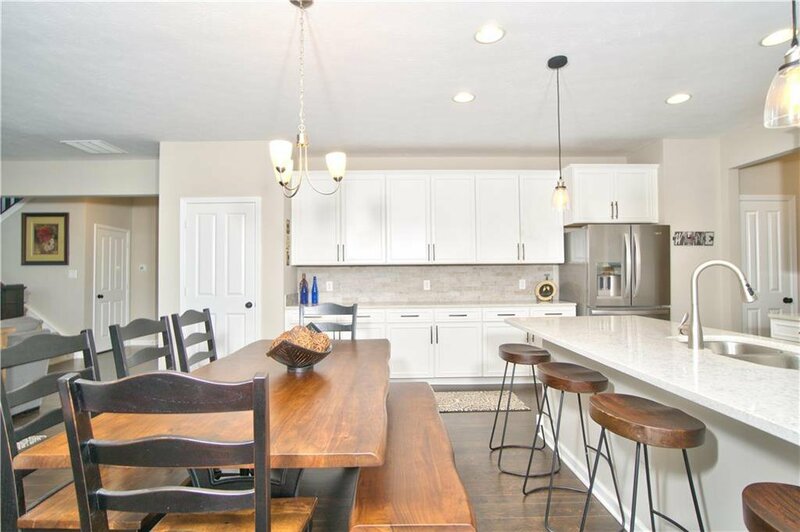 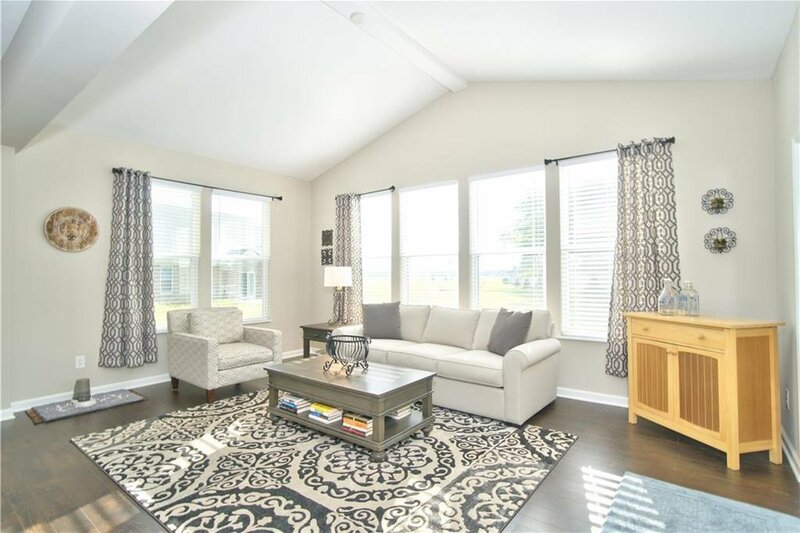 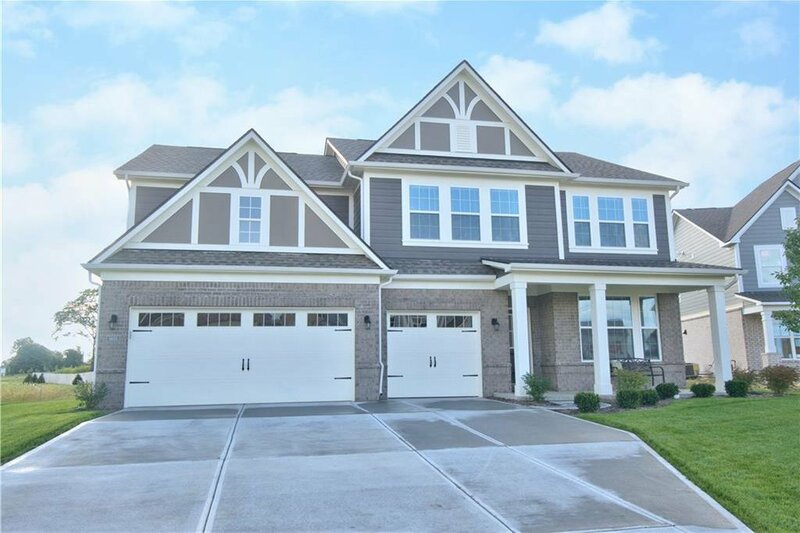 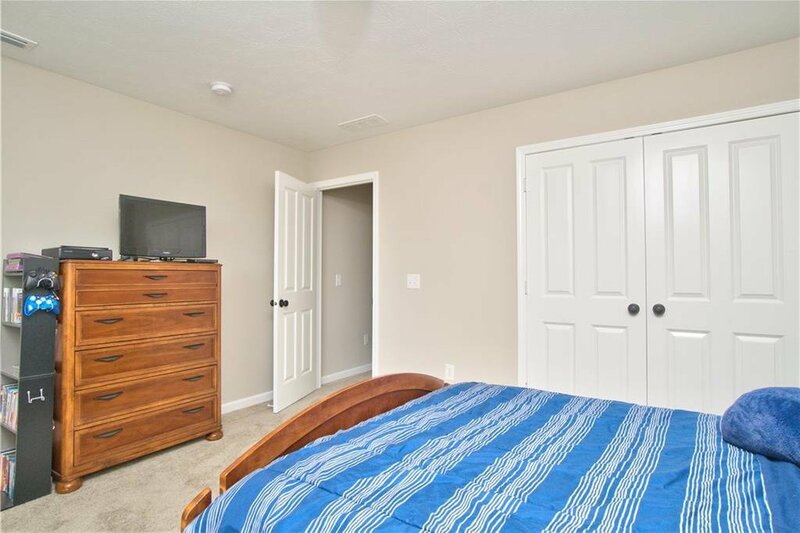 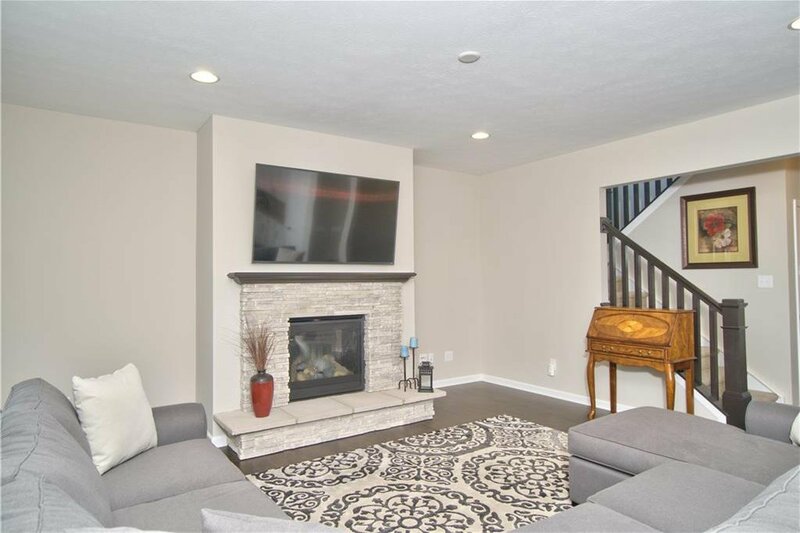 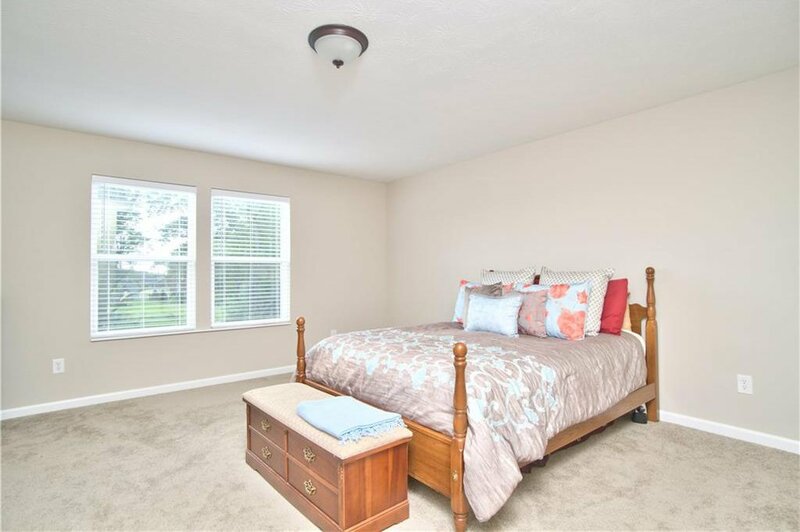 This brand new Fishers 2 story features a bright and sunny great room with cathedral ceilings and a gas fireplace, spacious morning room, and a den/library with organizer built-ins off the 3 car garage. 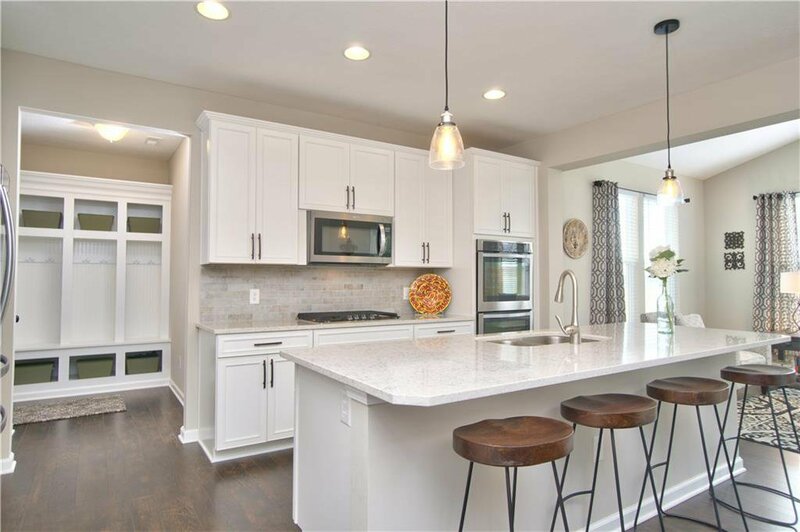 The gourmet kitchen has a large island, stainless steel appliances, gas cooktop and walk-in pantry. 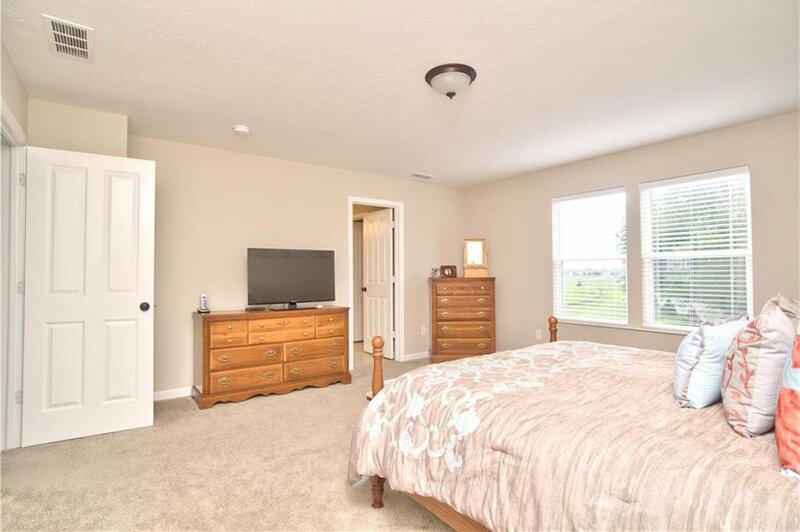 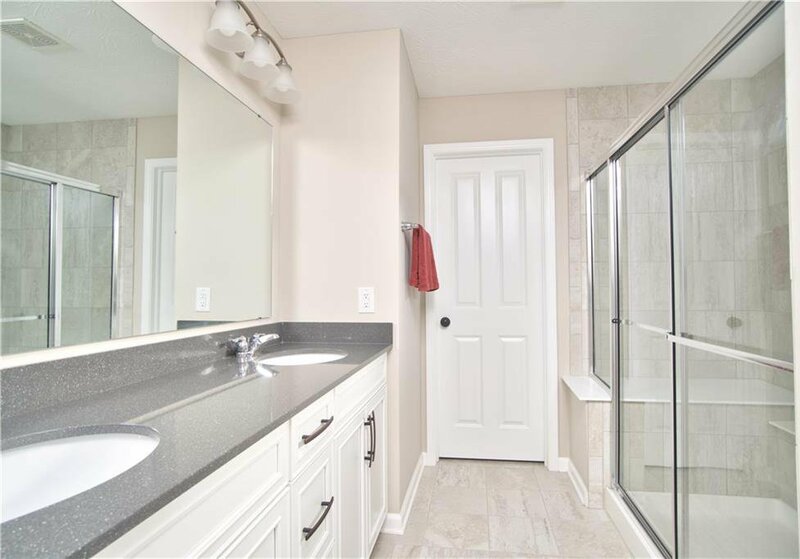 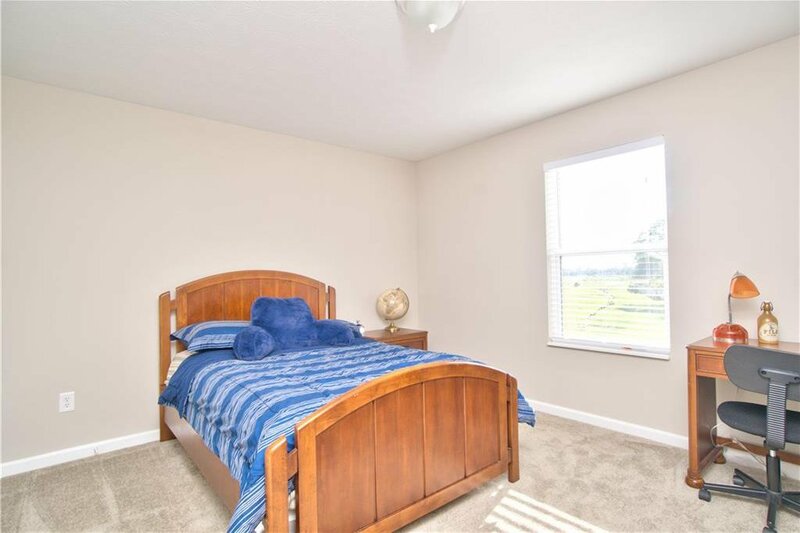 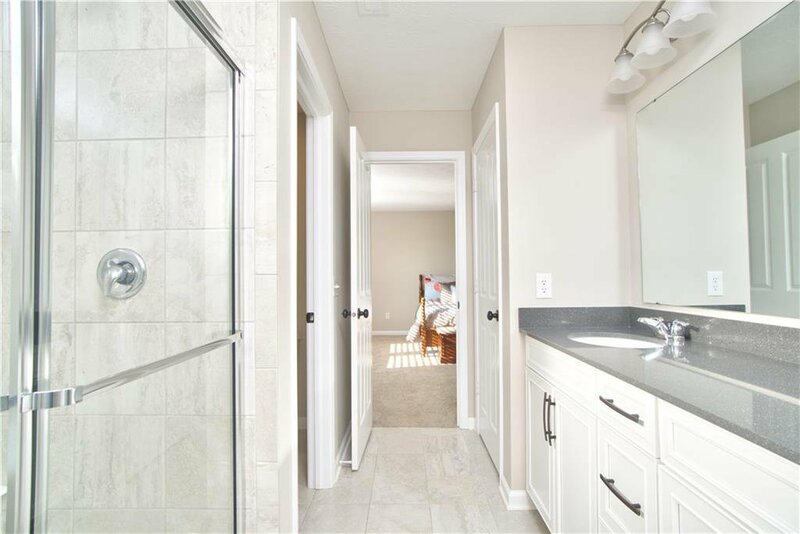 Upstairs is highlighted by a spacious loft and 4 bedrooms including a large master suite with a luxury walk-in shower, double sinks, and a walk-in closet. 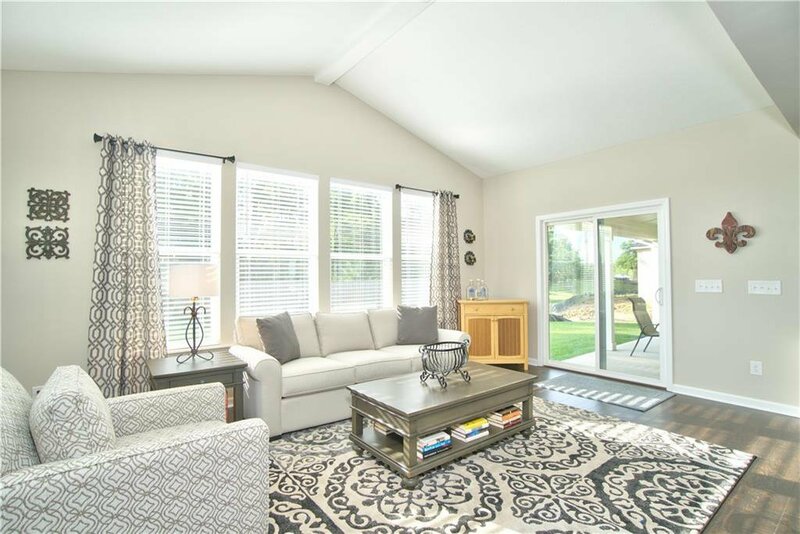 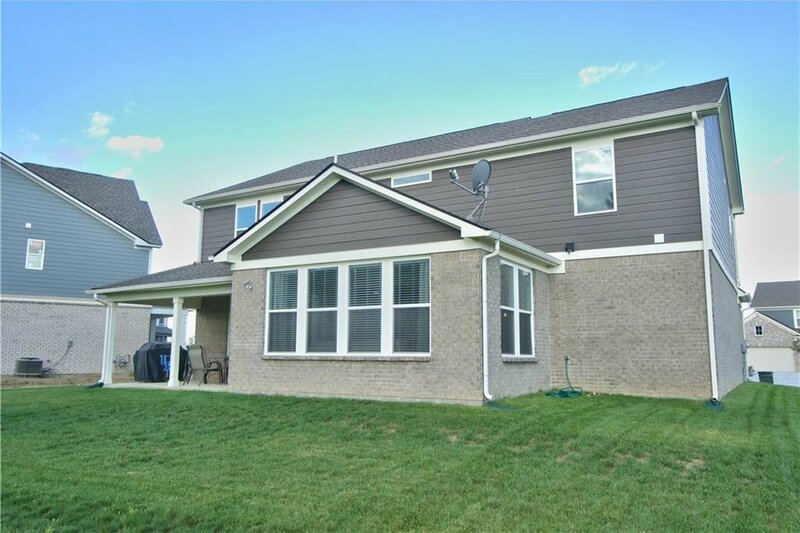 The covered front porch and covered back patio are perfect to cozy up this fall season. 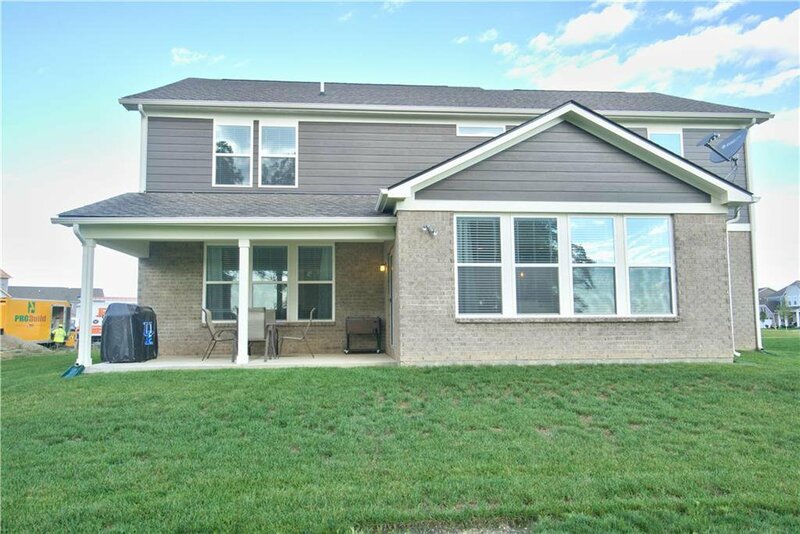 Plus, HSE Schools and walking trails to Flat Fork Creek Park and future pool in the neighborhood!